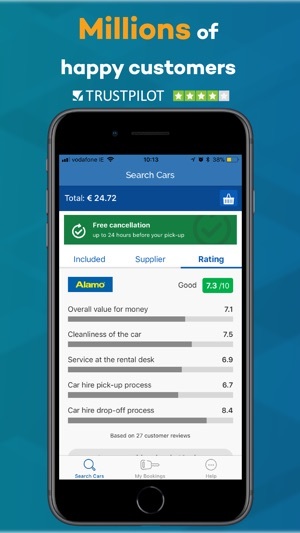 Finding the cheapest car hire has never been so easy. 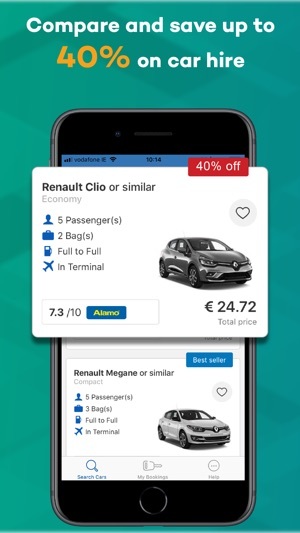 The arguscarhire.com app makes worldwide car rental available to you, instantly. Arguscarhire.com is the world’s leading car hire comparison website. Compare deals from over 1,500 suppliers in more than 30,000 locations worldwide. From airport to downtown, we have you covered. 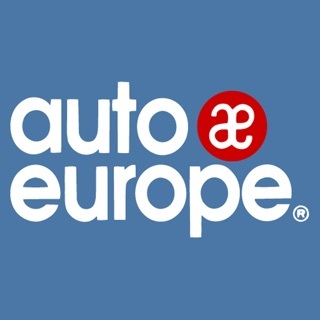 We work with every major car hire company along with independent and local suppliers to find you the best car at the best price. 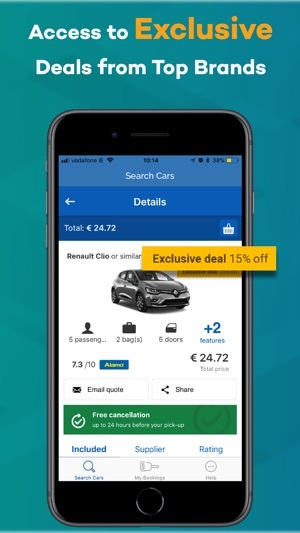 What’s are the best things about the arguscarhire.com app? 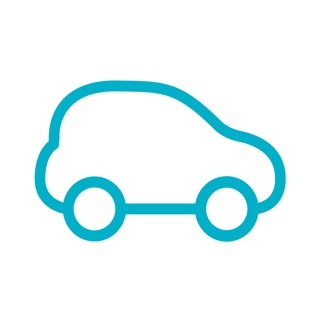 • My Booking eVoucher - pick up your car with your phone. • No credit card fees. • Easily change pick up time, location or car. • Contact our multi-lingual Customer Care Team 7 days a week. Booked already or on another device? No Problem. 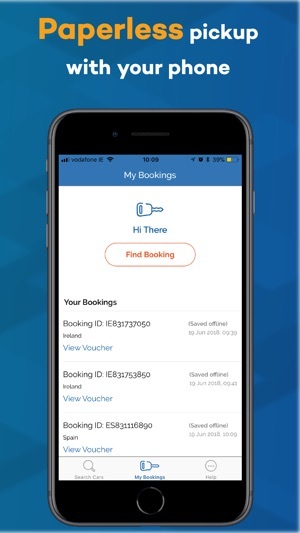 With My Bookings you can find, sync and save any previous bookings & use your eVoucher on pick up. I had bad experience with this company when I rented a car. What a bad customer service. More than 10 emails, more than 20 days and several calls, without a fair solution. I submitted all proofs but they stand with Car Rental. I NEVER ever had this experience before and I promise you not return to rent a car via your website. And I will evaluate you with a Zero Star everywhere. and recommend my friends to not use your website. After using a lot of others, I think this app offers much favor so I recommend it to all of you. You will never be more satisfied when using other, certainly.